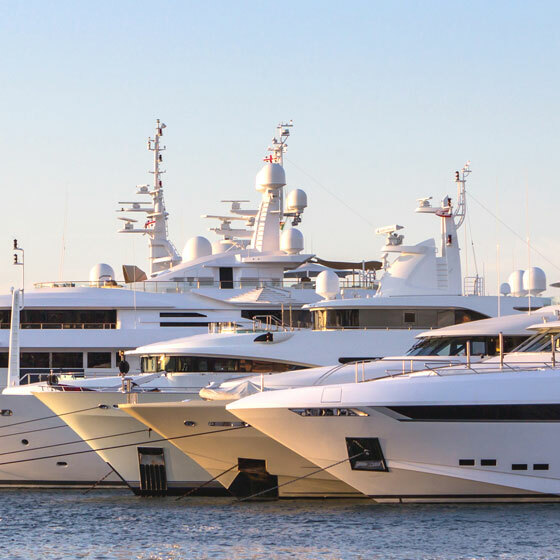 You are looking for an insurance for your yacht or boat to have good coverage regarding liability and fully comprehensive insurance? Then you are right with us. With regard to many years of experience in water sports and pleasure crafts we are your competent partner in all aspects of watercraft/pleasure craft insurance. The skipper has a special responsibility during a cruise. It is not always easy to justify this responsibility. We created an insurance package, our so-called Skipper&Crew insurance, which can be customized to you needs so that you are almost insured on a journey. Since 2016 it’s possible for you to book our proven skipper& crew insurances in three completed packages. Each package is tailored for the respective boat trip. You are looking for an insurance for your yacht or boat to have good coverage regarding liability and fully comprehensive insurance? Then you are right with us. With regard to many years of experience in watercraft and pleasure crafts we are your competent partner in all aspects of … With our BASIC and TOP insurances we also offer you extensive fully comprehensive insurances for your yacht or boat but also for other vessels (jetski, fishing boat, floating home, …).